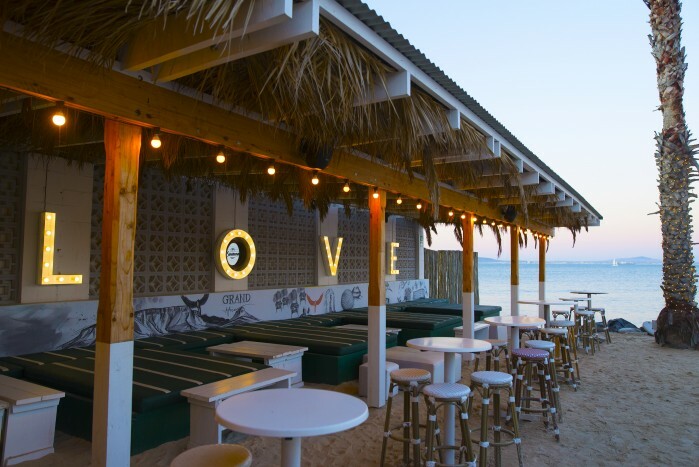 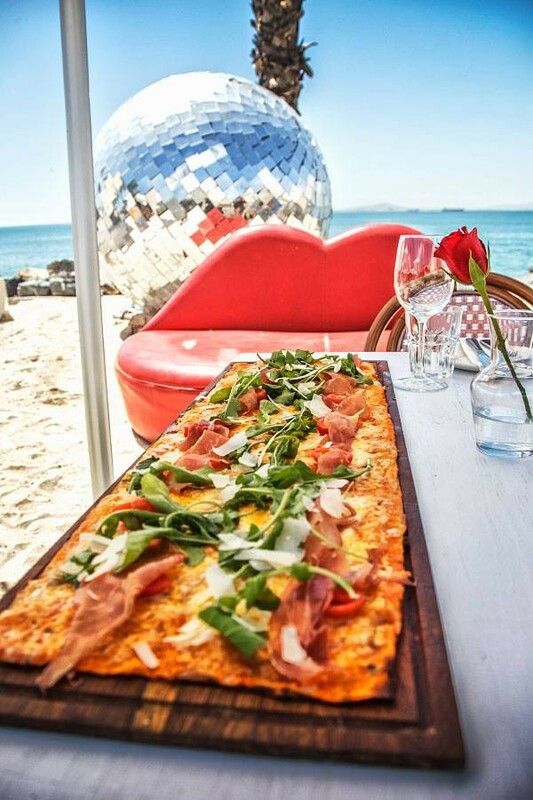 Where grand-chic meets retro-romance, fit for the worldly traveller, diner and Beach Bar lover. 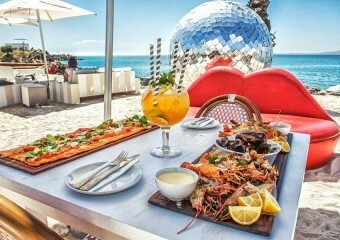 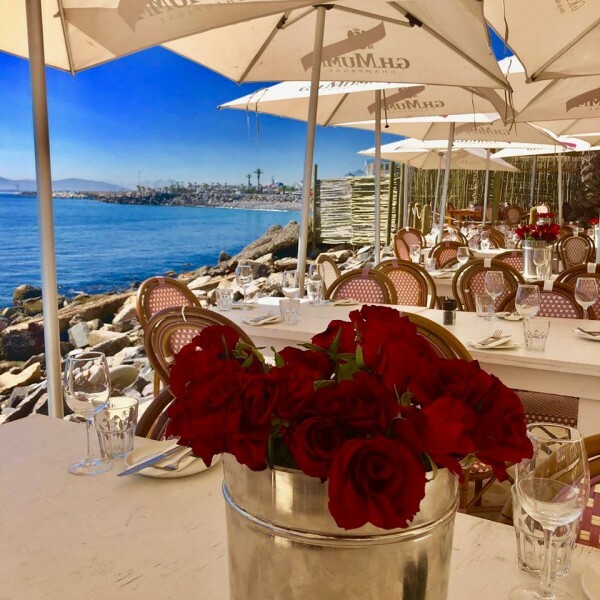 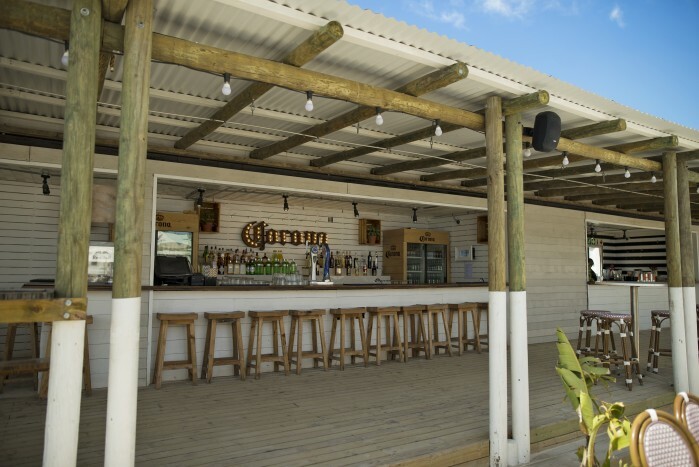 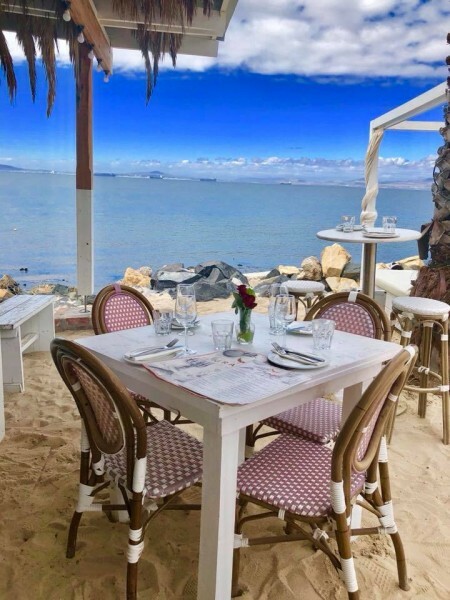 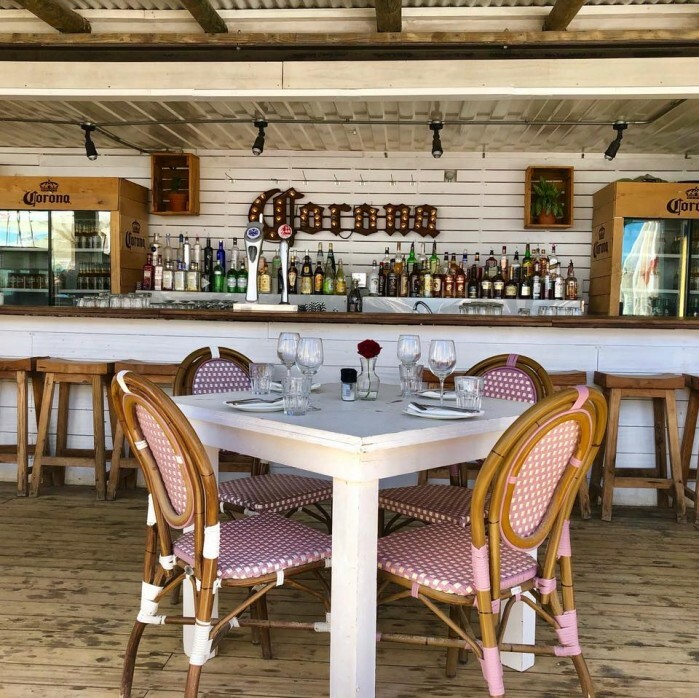 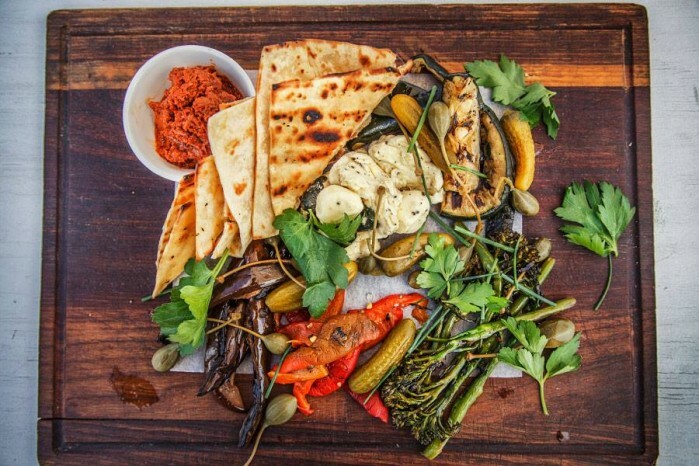 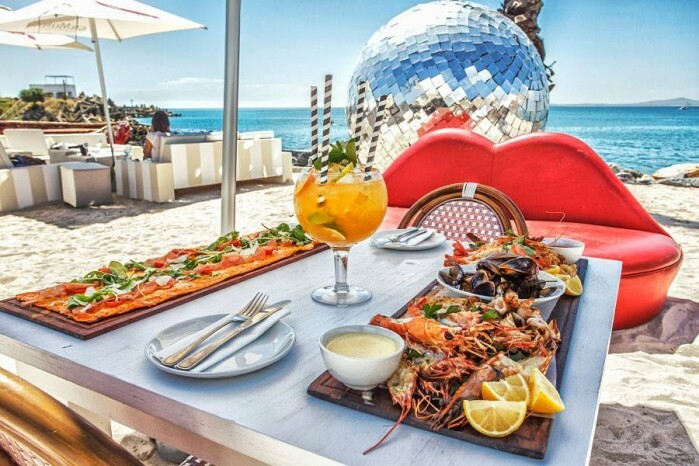 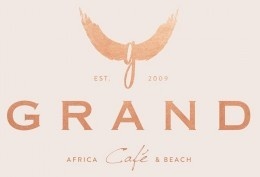 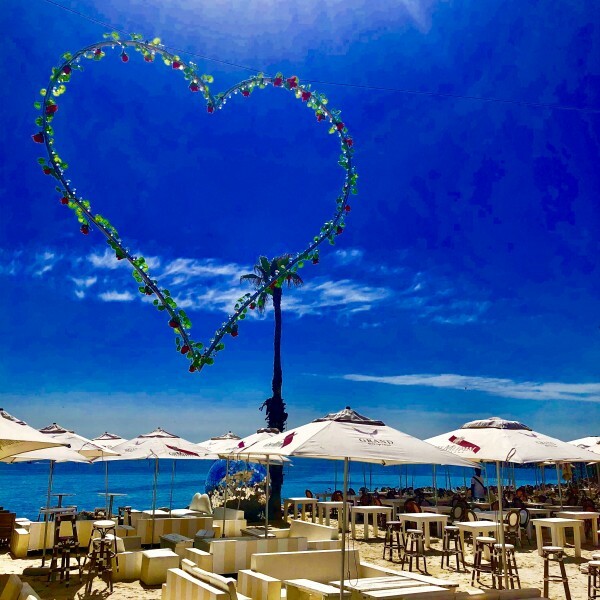 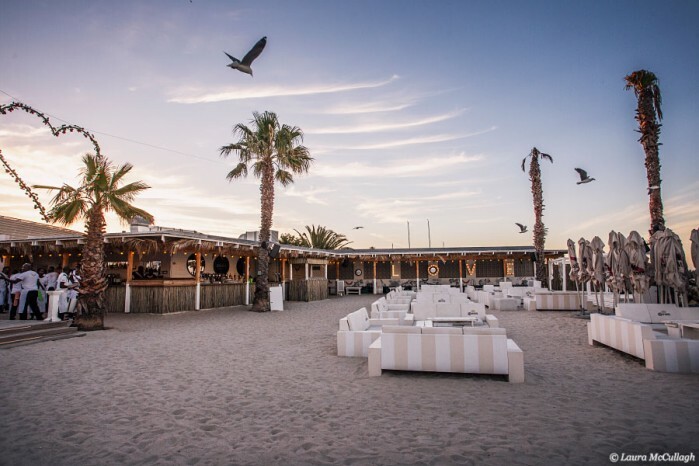 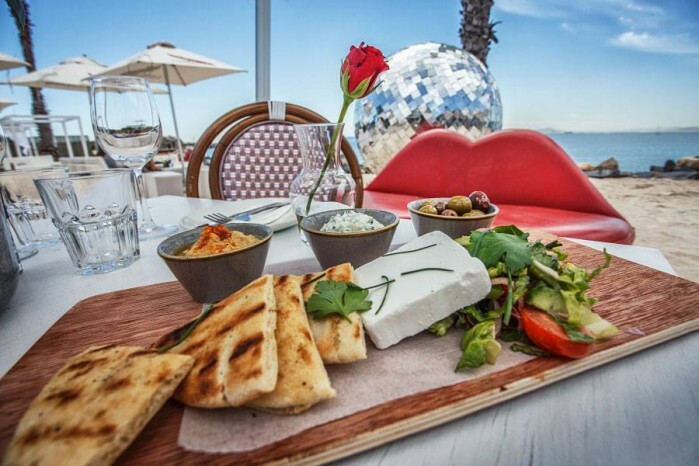 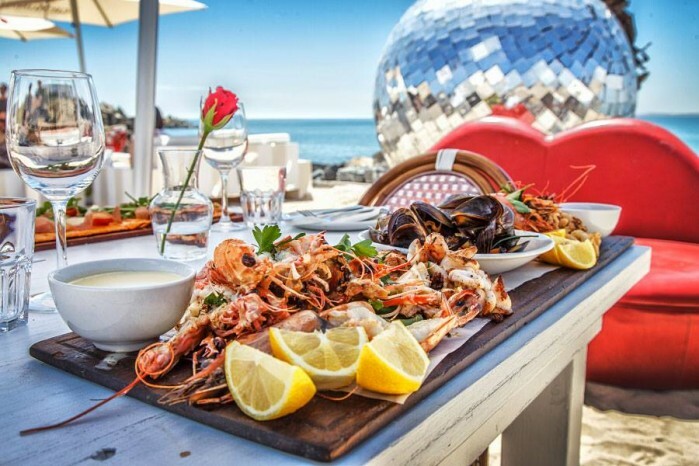 Cape Town’s favourite destination restaurant and venue, Grand Africa Café & Beach embraces a free-spirited beach café culture, nestled poignantly on the sea-front shoreline and flaunting her majestic views of the mighty Atlantic and Robben Island. 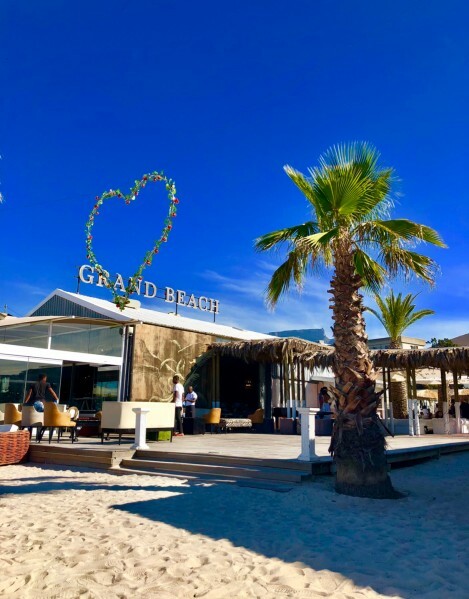 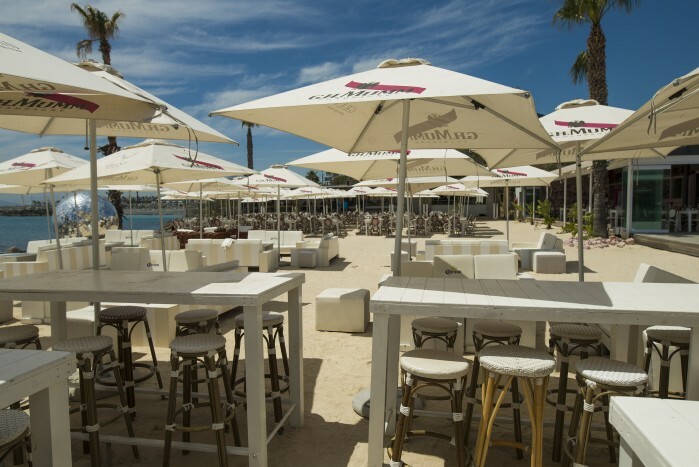 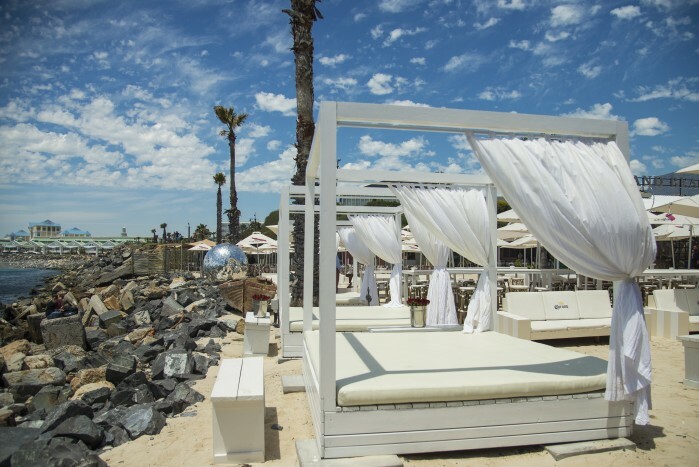 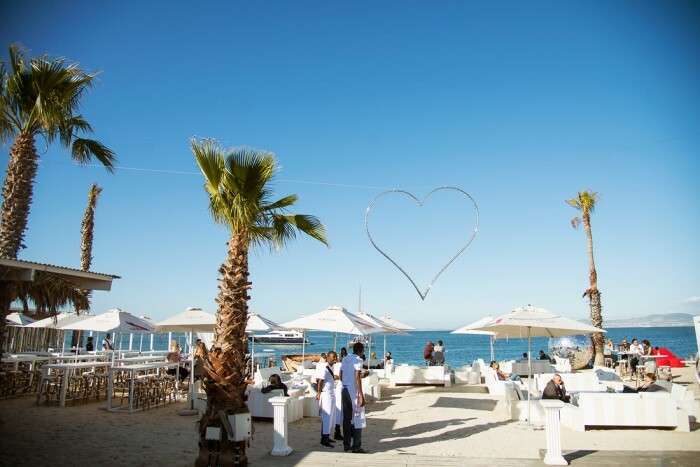 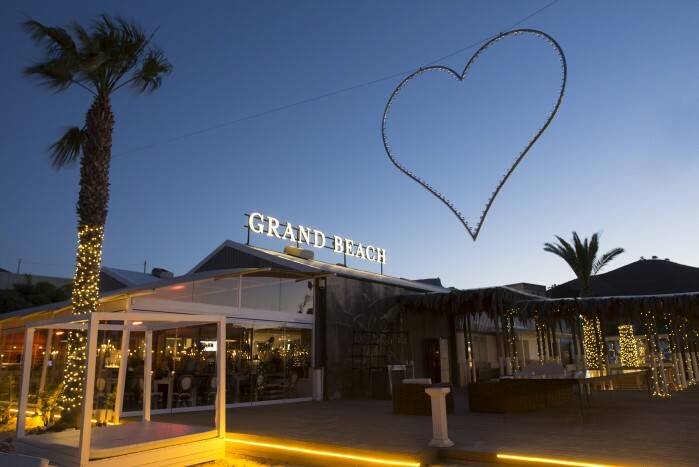 With a choice of five bars, ocean view decks, nine private function venue areas and on-beach dining, you're sure to find the perfect spot to capture that unforgettable magic, that is simply ... Grand. 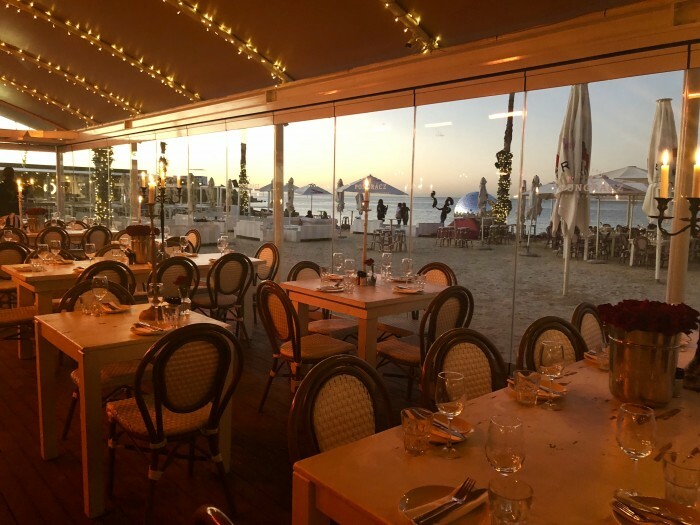 During winter, our glass enclosed heated deck is perfcet for a cosy dining experince and still able to enjoythe views. 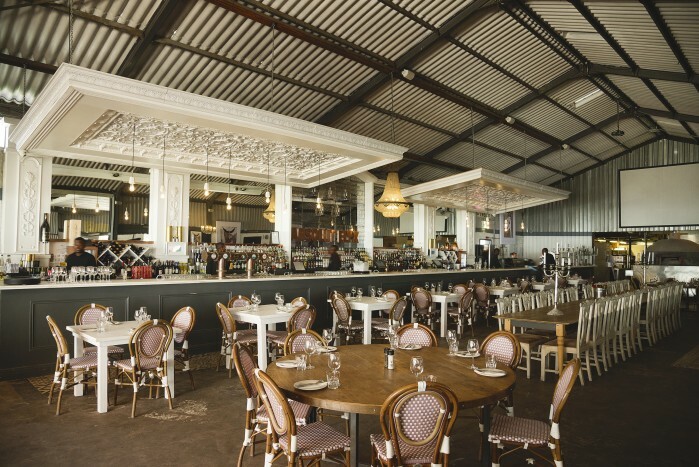 Our unique dining hall caters for large private events as well as private dining. 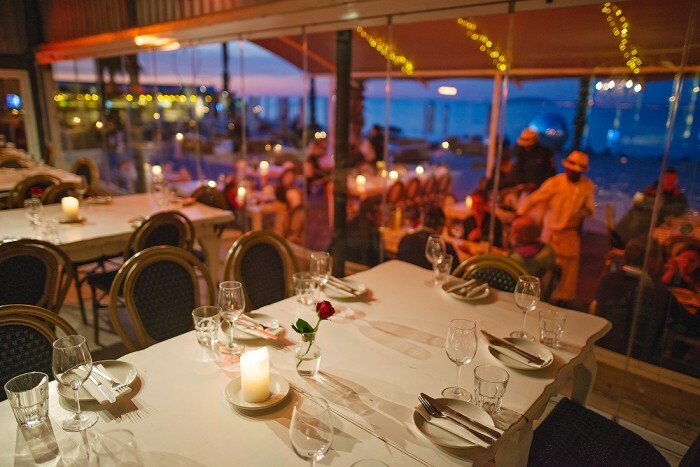 Its seductive appeal with low lighting creates the perfect romantic evening dinner experience. 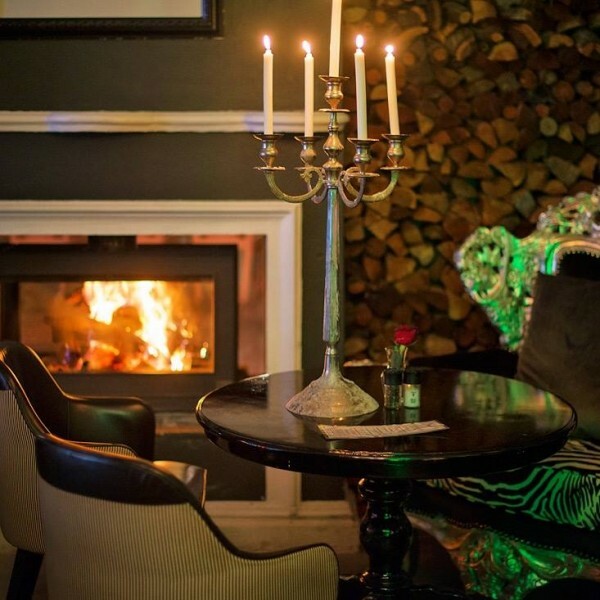 Our main bar extends the length with beautiful chandeliers and candle lit tables. 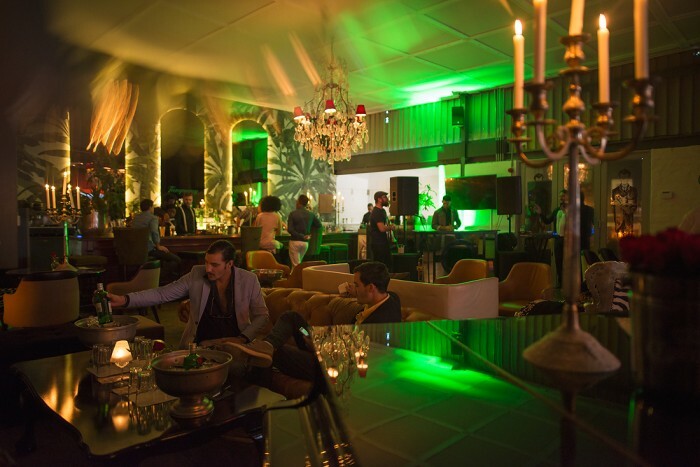 Our Gin Bar is situated close to the main entrance, this peaceful haven is perfect for an intimate gathering with its own private bar.